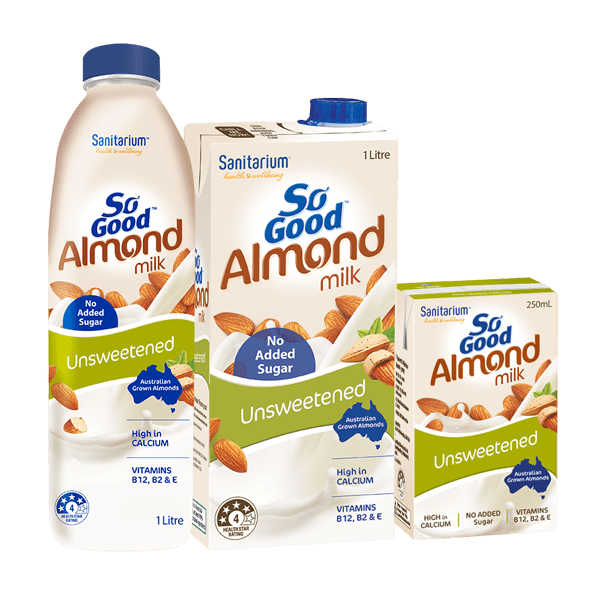 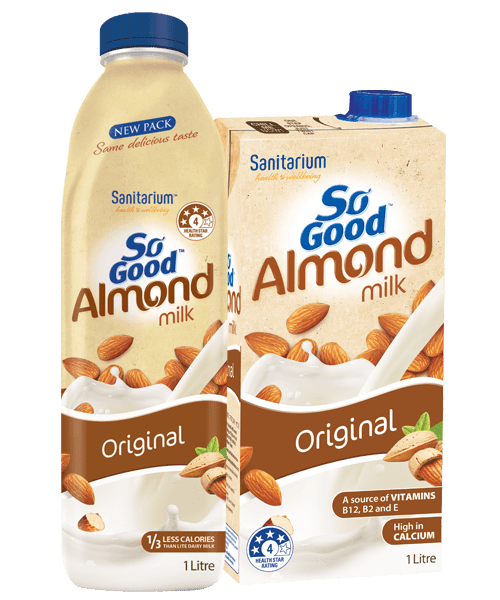 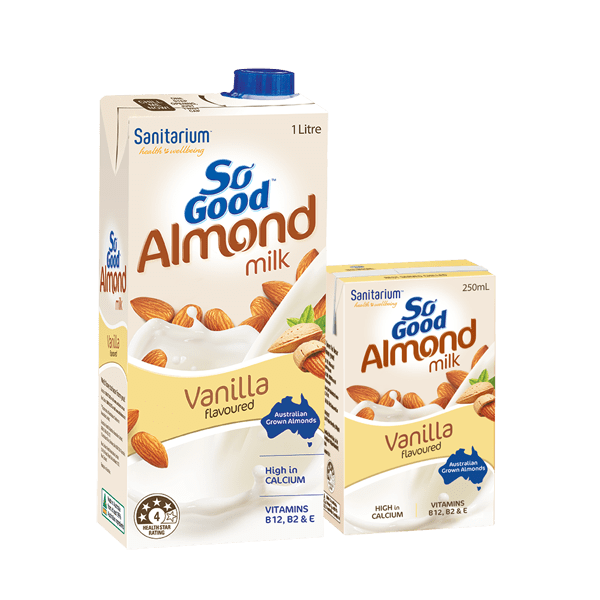 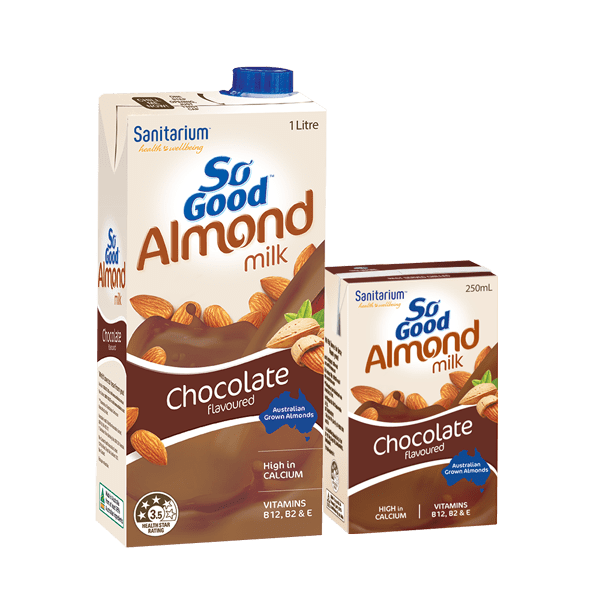 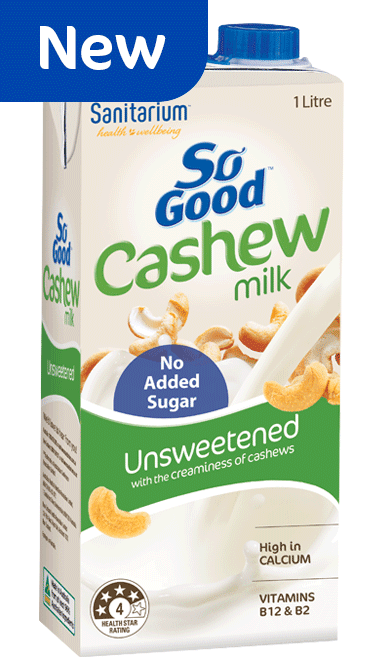 So Good™ Almond Milk Original is a delicious plant-based beverage made from almonds. 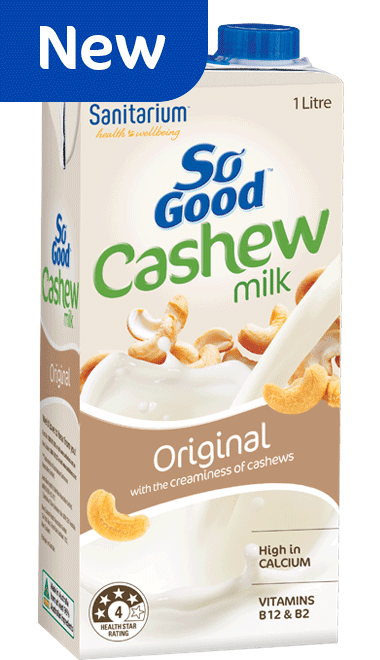 It's a source of vitamins E, B12 and B2, is low in fat and saturated fat, and is also lactose and gluten-free. 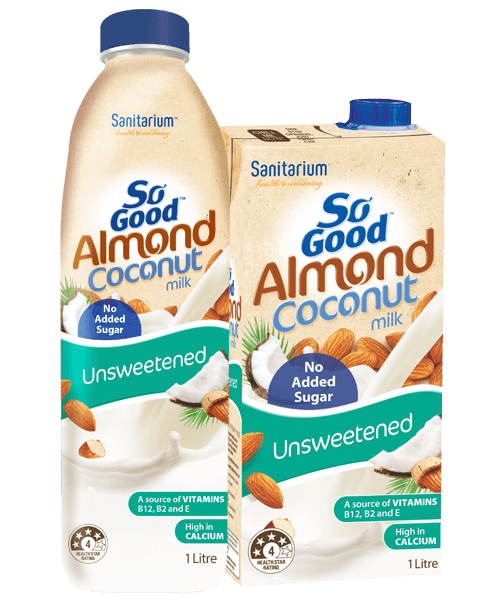 Available in the Long Life Milk section of your supermarket and also available chilled in selected stores.